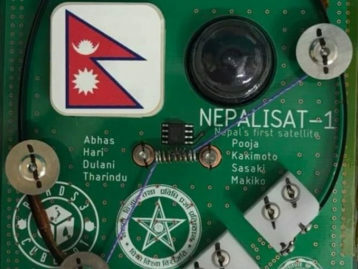 Giving a boost to the aim of the Nepal Investment Summit between March 29-30, 2019, the House of Representatives endorsed the Foreign Investment and Technology Transfer Act (FITTA) on March 18, 2019. The bill was drafted with the objective of attracting Foreign Direct Investment (FDI) to fill up the investment gap and increase home-bound production. Minister for Industry, Commerce and Supplies Matrika Prasad presented the bill in the Lower House. 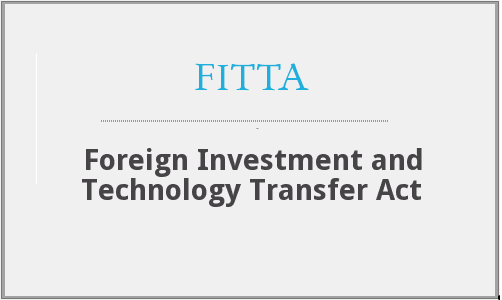 What does the Foreign Investment and Technology Transfer Act do? 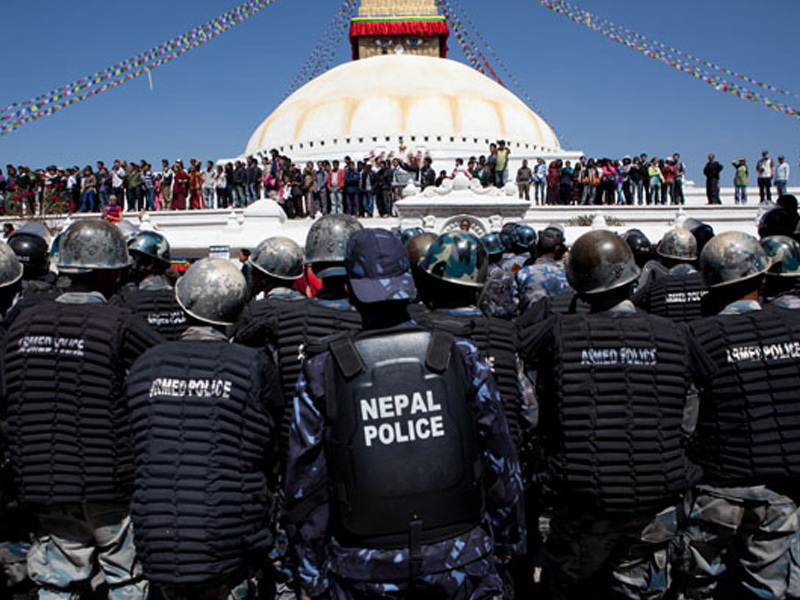 In the meanwhile, the National Assembly (NA) of the Federal Parliament passed five different bills to fulfill Nepal’s policy needs. 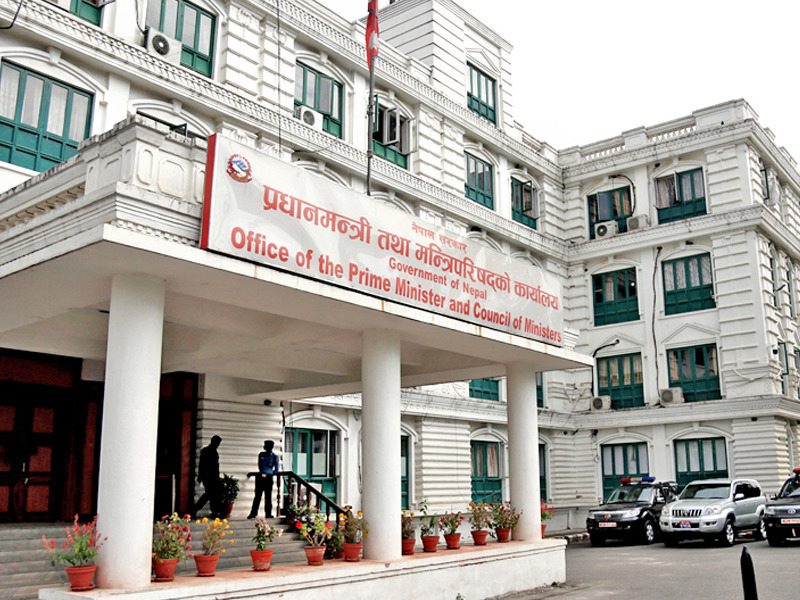 Nepal Finance Minister Dr. Yuba Raj Khatiwada tabled the first four bills in the meeting. Besides, the NA also accepted an amendment to ‘State Public Service Commission (Base and Standard Fixation) Bill-2019’ suggested by the House of Representatives. 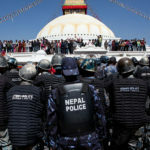 Minister for Law Justice and Parliamentary Affair Bhanubhakta Dhakal presented the bill on behalf of PM KP Sharma Oli.